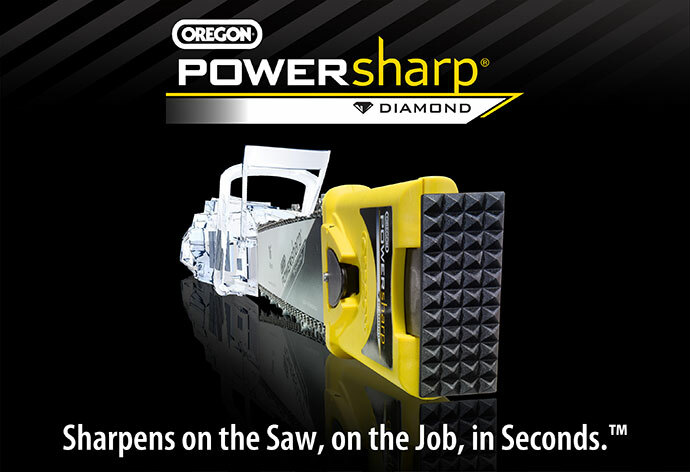 OREGON PowerSharp Kits available in different sizes. 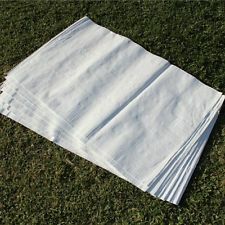 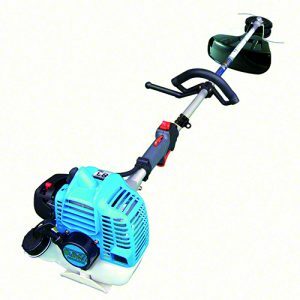 Ideal for a quick sharpen when you are in the middle of a job! 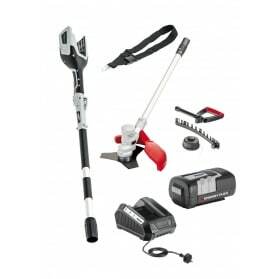 PowerSharp is a system that includes the PowerSharp chain, the PowerSharpguide bar and the PowerSharp bar mount sharpener. 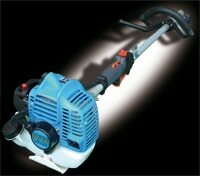 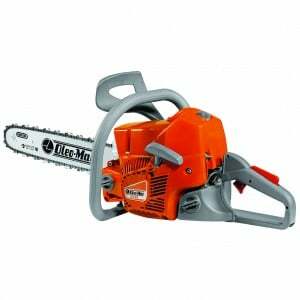 Arborists, farmers and homeowners will all find the simplicity, portability and speed of PowerSharp® indespensible. 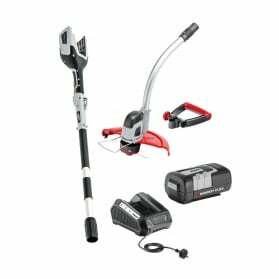 Whether the job is heavy limbing, storm clean-up or trimming trees around the house, a sharp chain makes the work faster and easier.